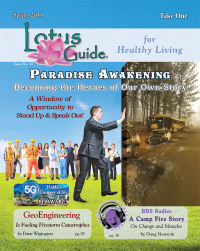 Deborah Perdue RScp has been a license practitioner for the Centers for Spiritual Living since 2006. She lives in bautiful Southern Oregon on five acres with her husband and pups. Deborah teaches spiritual classes, and facilitates workshops and retreats on the topics of gratitude, abundance and how to live a life of joy. She has a chapter in the two books "The Energy of Expansion," and "The Energy of Creativitiy." 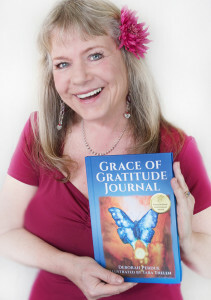 She publishes blogs and articles on inner peace and gratitude. It is her intention to continue to expand the potent spiritual practice of gratitude in the world!